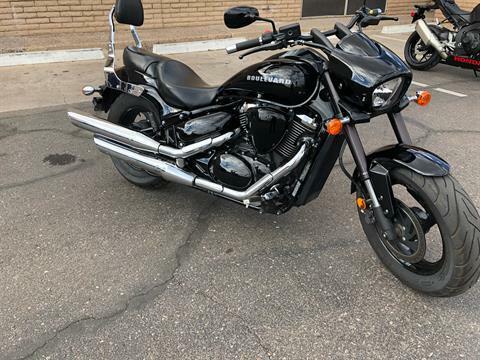 Hurry in today to get your next used motorcycle for sale from Western Honda. 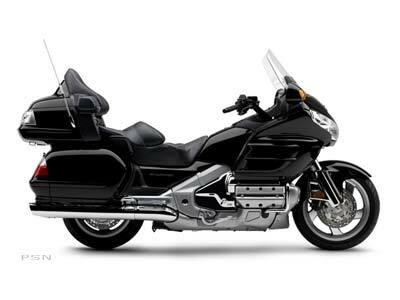 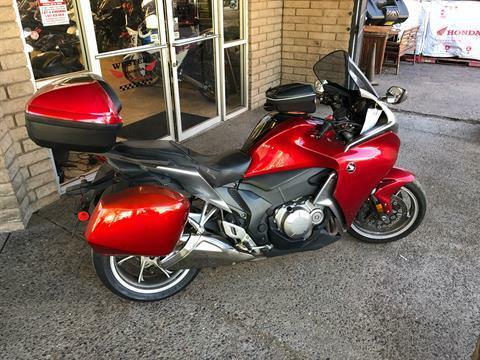 We carry used Honda motorcycles as well as used motorcycles from Harley-Davidson, Yamaha, Kawasaki, Suzuki and more! 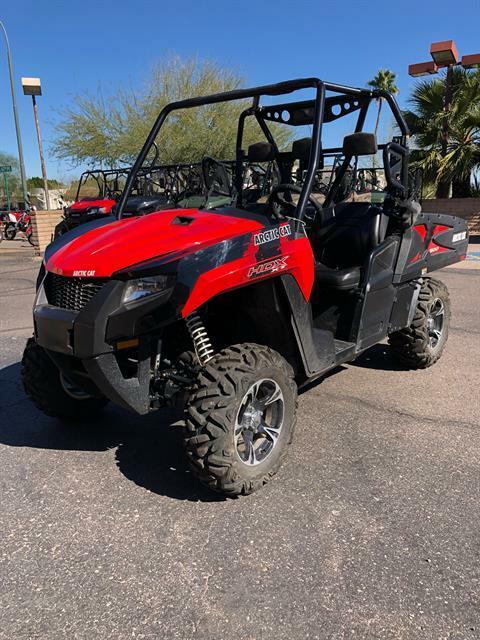 Don't wait our pre-owned inventory turns over quickly so what's here today could be gone tomorrow. 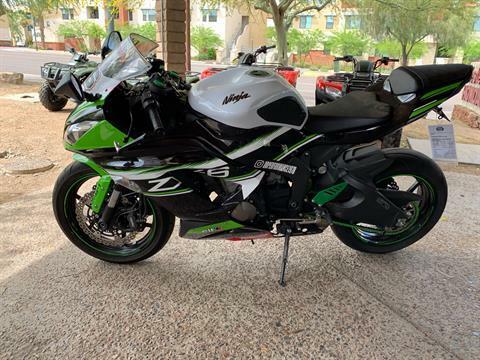 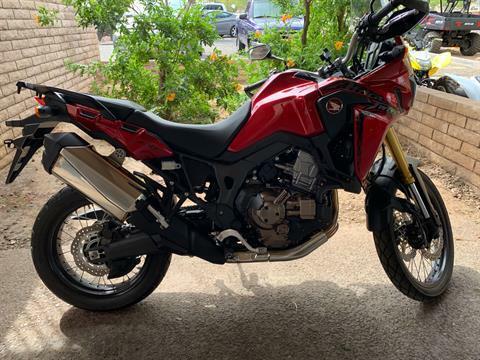 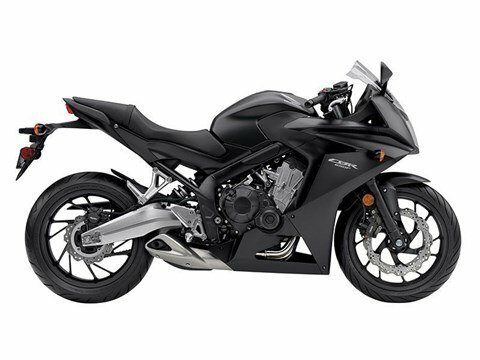 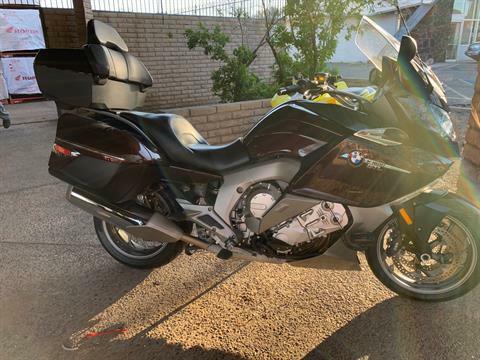 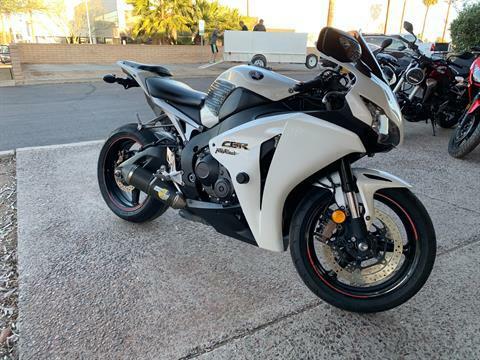 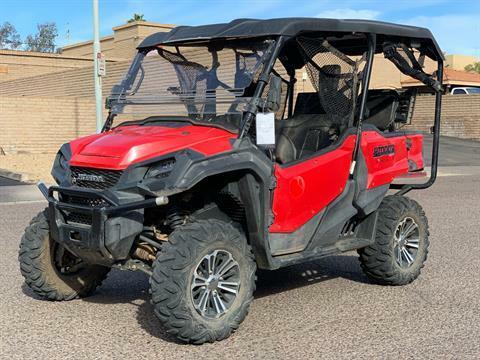 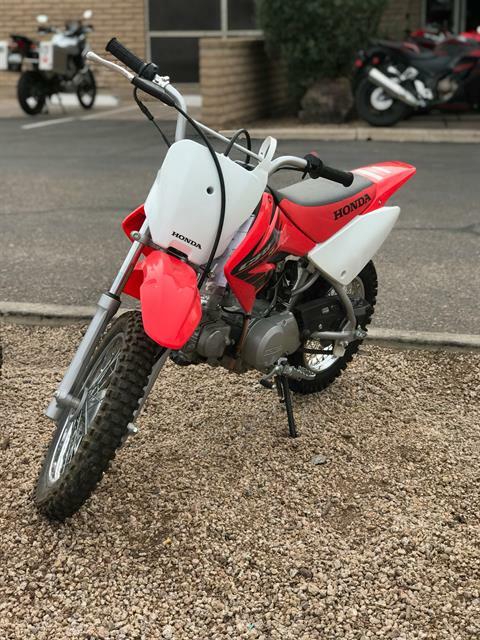 In addition to our used motorcycles for sale we also carry new inventory such as Honda motorcycles, utility vehicles, ATVs, scooters and more. 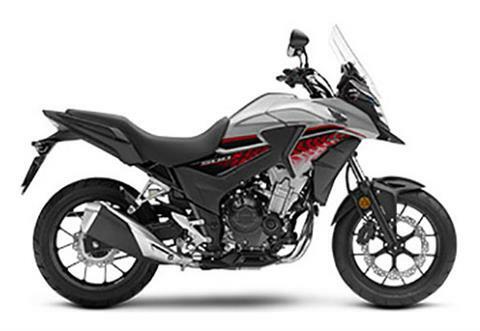 Come check out why we’re the largest Honda motorcycle dealer in the Phoenix metro! 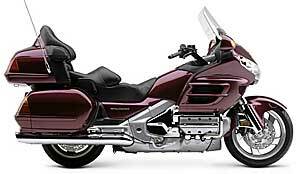 Cut down on your paperwork by filling out our secure online finance application before you stop in! 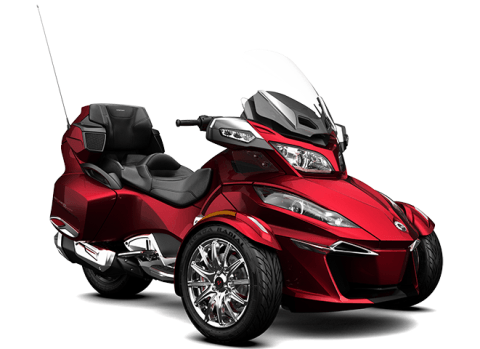 We'll get with our finance department and provide you with a quote quickly & easily. 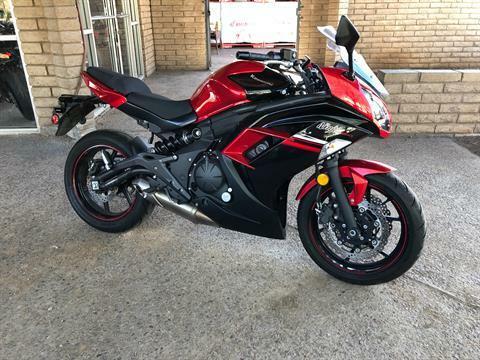 Let us get you riding today!